"In this beautiful book, Richard Foerster gathers together his poems of elegance and grace. 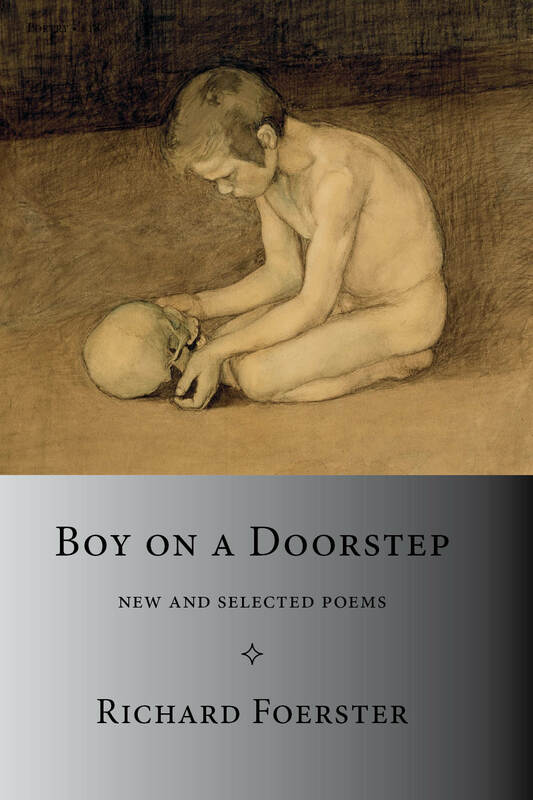 For decades Foerster has carved a place for himself in American poetry, with his precise and metrical lines that engage subjects as small as a vesper sparrow or as momentous as Mozart’s death. His range is enormous. Foerster is an aestheticist, searching for the beautiful in the world despite the pervasiveness of grief and death. These are poems that push the reader to look out at the world we live in and ponder 'how well fear has taught [us] not to see something wondrous,' and yet we must see despite fear, the poems say, for the wondrous is all around. Foerster provokes us to understand 'that this is how the spirit shines, if it must shine at all, at the body’s awful going.' Profound words to heed from this urgent and necessary collection." former church in Eliot, Maine, with his partner, the artist Douglas Taylor. You can help Tiger Bark Press ensure that terrific poetry and prose continue to reach the public. Support our work with a donation, using the link below!